Each month Chris and Rob will be sitting down to discuss some of their favorite and least favorite comic book or novel to movie adaptions, and where they went right or oh so wrong. Episodes will be released on the third Thursday of the month, and you’ll see them listed below! You can also search us on iTunes in the Podcast section as One-Quest for all our various episodes, or just click the link below to subscribe to everything or just the individual That’s Not What Happened feed. 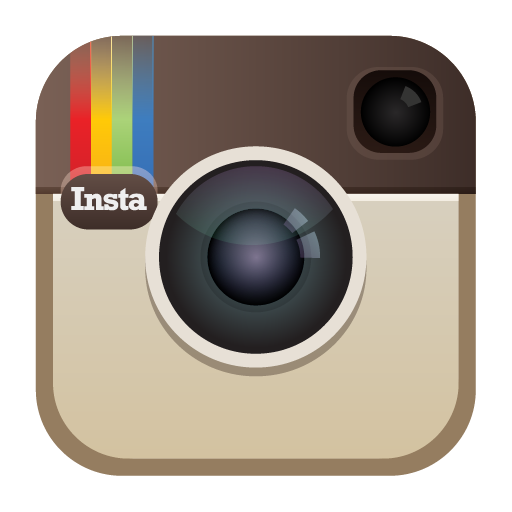 If you have any requests of suggestions on movies to do, please let us know! 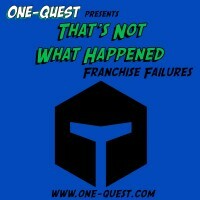 This month on That’s Not What Happened we take a little break from our usual format to discuss the current situation of the various Marvel franchises owned by studios other than Marvel. Expect to here complaints about Spider-Man, X-Men, and plenty of others along with our trademark rambling and babble. We’re a little late, but the second part of That’s Not What Happened covering Ultimate Avengers is available for your listening pleasure. We continue discussing the drastic changes made between the wonderful Ultimates Volume 1 and the lackluster Ultimate Avengers film. And we’re back with the newest episode of That’s Not What Happened! This month we’re discussing the fantastic series Ultimates vs the lack luster animated film adaption known as Ultimate Avengers. Just a little spoiler, this episode ends of a cliffhanger, so make sure to stop back next month for part 2! On this month’s That’s Not What Happened we sit down and talk about this past Summer’s blockbuster X-Men Days of Future Past and the 1980 storyline that loosly inspired it. 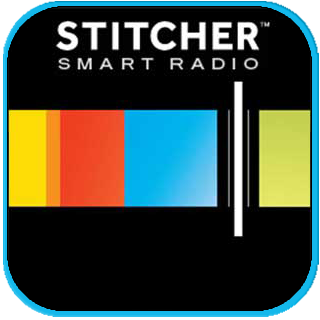 So sit back, get a drink, and get ready to hear us go way off topic. It’s been a month already, actually it’s a little over a month because I screwed up. But either way it’s time for another installment of That’s Not What Happened! This month we’re doing Flashpoint Paradox which is based on the comic that forever changed the DC Universe (or at least changed it until they reboot everything again), Flashpoint. As with the previous episode Rob and I are going to be discussing the differences, similarities and just whatever we liked about the books and movie. As always it’s highly recommended you read, watch or both things before listening otherwise beware the spoilers. 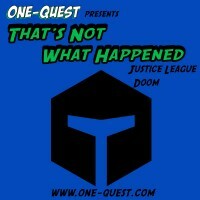 On this month’s episode of That’s Not What Happened we talk about the DC animated film Justice League Doom, which is quite loosely based on the Tower of Babel storyline from JLA in 2000 written by Mark Waid. On this months episode of That’s Not What Happened Rob and Chris dive deep into Watchmen, which Chris was not thrilled about having to watch again. As usually this is all about what worked and what didn’t work and what we wished would have happened in the movie adaption of the comic Watchmen! It’s finally time for part 2 of our Planet Hulk discussion! This episode of That’s Not What Happened we’ll be covering the rest of the Planet Hulk story line, and get into some of the big things we wish happened in the movie that made a huge impact on the books! Welcome back to our second episode of That’s Not What Happened! This month we’re chatting about Planet Hulk, and how much we enjoyed the movie and the book. It’s a lot of story though, so we split this episode in half! Part one is gong to deal with a lot of the prequel stuff that happens only in the comics, but shows us why Hulk got exiled in the first place. 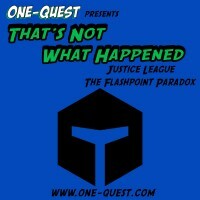 It’s finally here everyone, the very first episode of That’s Not What Happened, featuring Batman Year One. After sitting on this episode for over a year, it’s finally getting released! Before that though, let’s get a little back story out of the way.